Just imagine your wedding photos, the best day of your life, stunning dresses and dashing suits, and your superstar smile in the middle of it all. A day to remember, with a dazzling smile to remember too. 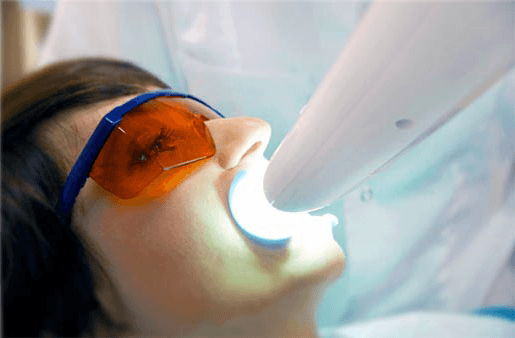 So whether your smile needs a lift for a big event, or just because you need a boost to know your appearance really is fantastic, laser teeth whitening is for you. One simple quick treatment with our proven safe technique can turn your smile from dull to dazzling! Affordable, achievable, pearly white teeth really are just an hour’s treatment away!